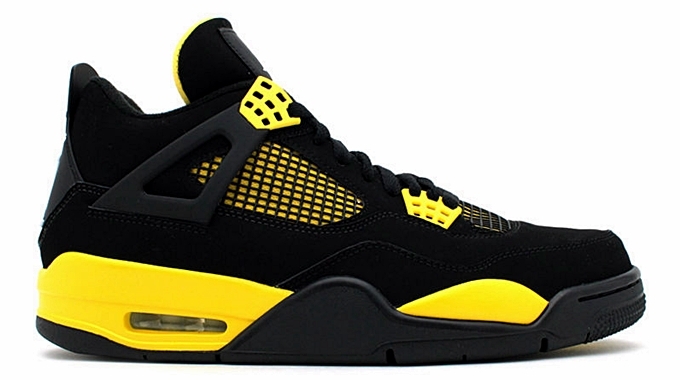 For those who missed the first release of the Air Jordan 4 Retro “Thunder”, here is a good news for you. Reports confirmed that this amazing kick is now available again in the market. The Black/White-Tour Yellow colorway of the retro edition of the fourth Air Jordan kick has been restocked by Finishline exclusively and it is expected to make waves like how it did last December. Don’t miss this chance so make sure to grab your own pair immediately!